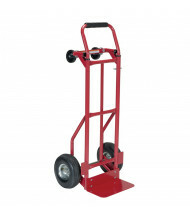 Shop our wide selection of convertible hand trucks from best-selling industrial equipment brands Vestil and Wesco. 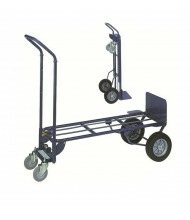 Special conversion features include integrated workbenches and shelf carts. 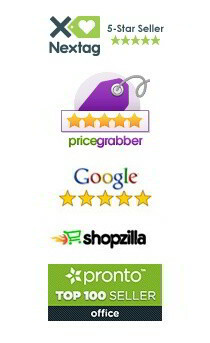 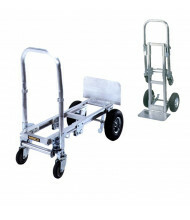 Sturdy aluminum and steel models provide reliable, long-lasting use. 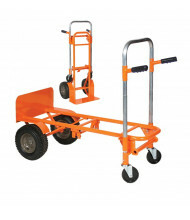 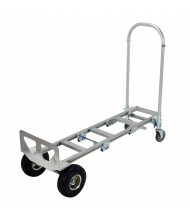 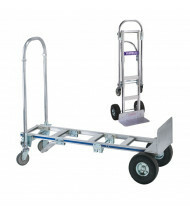 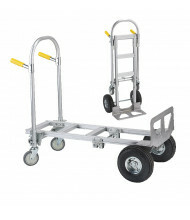 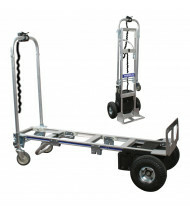 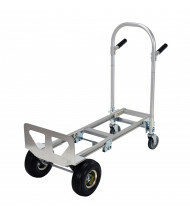 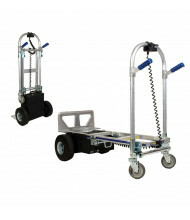 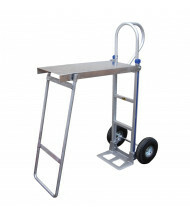 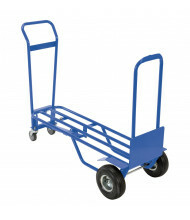 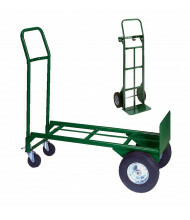 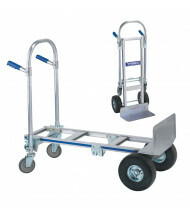 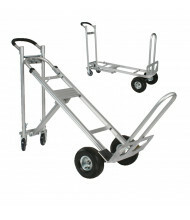 Increase your load handling potential with convertible hand trucks. 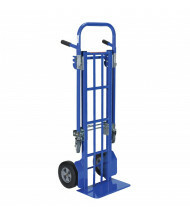 Trucks are able to change into different wheel modes and tilt angles to find the best means of transporting a variety of load sizes. 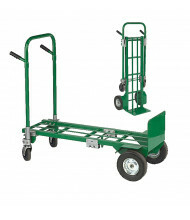 Several cross brace options provide a wide range of load support.